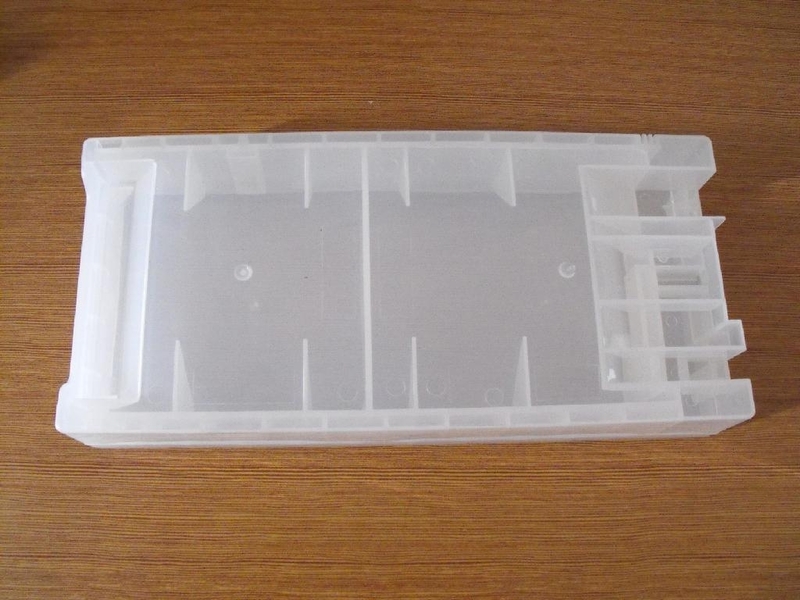 1.When use the chip decoder,cartridge should not need chip,it also can work. 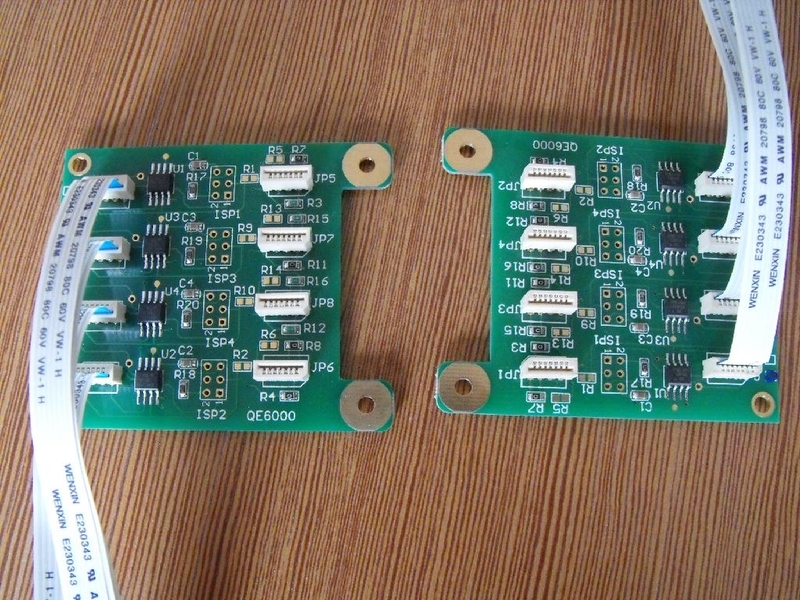 3.When you install the GS6000 decoder,you should not need chip ,the printer can work. 1,Use this chip decoder you not need to remove the cartridges to reset it.It can reset the chip automatically. 2, you can refill the ink into the cartridges directly,not need to take out it from the printer.